Horatio Colony Museum in Keene (New Hampshire, USA) is celebrating Janmashtami, marking Hindu deity Lord Krishna's birthday, on August 19. Traditional songs, dance and Indian food-treats will form part of the event; which is free to the public. 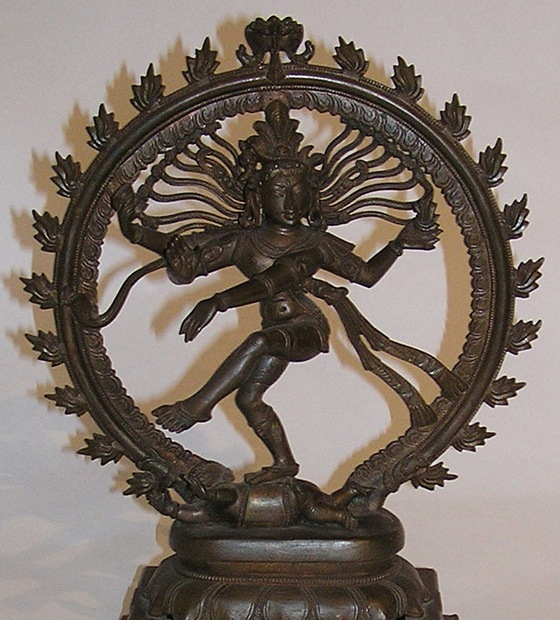 Museum is also organizing an exhibition on "Hinduism" till September 17 containing antique Hindu objects from its collection in addition to borrowed items from Mariposa Museum to give "overview of this rich and ancient spiritual belief". Commending Horatio Colony Museum for organizing Hinduism related activities, distinguished Hindu statesman Rajan Zed, in a statement in Nevada today, urged all museums around the country to frequently organize Hindu art focused exhibitions, thus sharing the rich Hindu art heritage with the rest of the world. Art had a long and rich tradition in Hinduism and ancient Sanskrit literature talked about religious paintings of deities on wood or cloth, Rajan Zed, who is President of Universal Society of Hinduism, added. This Museum, in a stately 1806 building which is listed on the Register of Historic Places, claims to contain "fabulous collections from around the world"; including Hindu deity Lord Shiva in Nataraja form, Shiva-Parvati, etc. It is attached to a 645-acre Horatio Colony Nature Preserve. Keene, incorporated 1874, is known for Keene Music Festival and landmark United Church of Christ in its Central Square. Prominent people associated with it include singer JoJo, Olympic gold medalist Tessa Gobbo, muralist Barry Faulkner and marathoner Clarence DeMar. Kendall W. Lane and Medard Kopczynski are Mayor and City Manager respectively. 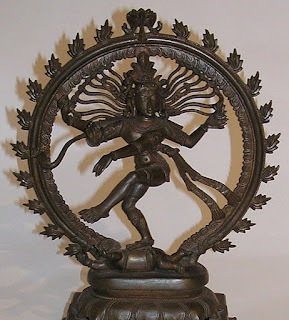 Details of the picture attached: A Horatio Colony Museum collection—Lord Shiva in Nataraja form. No Comment to " A New Hampshire museum celebrating Hindu deity Lord Krishna’s birthday "